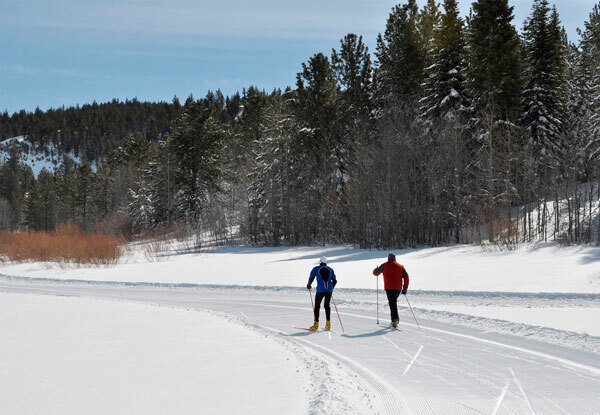 Spooner Lake State Park now offers a system of meandering cross-country ski trails that wind through dense forest, across an open meadow and along the banks of Spooner Lake. 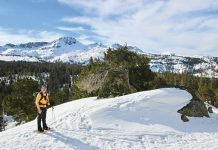 The trail system is free to the public and made possible by a partnership between Nevada State Parks and Nevada Nordic, a nonprofit group based in the Tahoe Basin. 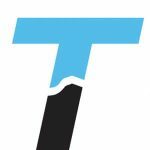 The scenic, intermediate trail includes several teardrop loops with flat, rolling terrain, which makes it great for both families and experienced skiers. 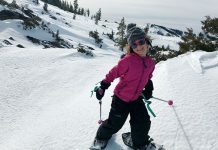 For current trail conditions, visit nevadanordic.org. Do not walk on the trail in shoes or boots. Dogs should be on a leash of not more than 6 feet in length and off to the side of the groomed trails. Snowshoers are welcome but should stay to the far edge of the trail and be careful not to mar the center of the trail for skate skiing, or the tracks set for classic skiing. All access to cross-country ski trails are open to the public and free of charge; however, there is an entrance fee into the park of $10 per vehicle.